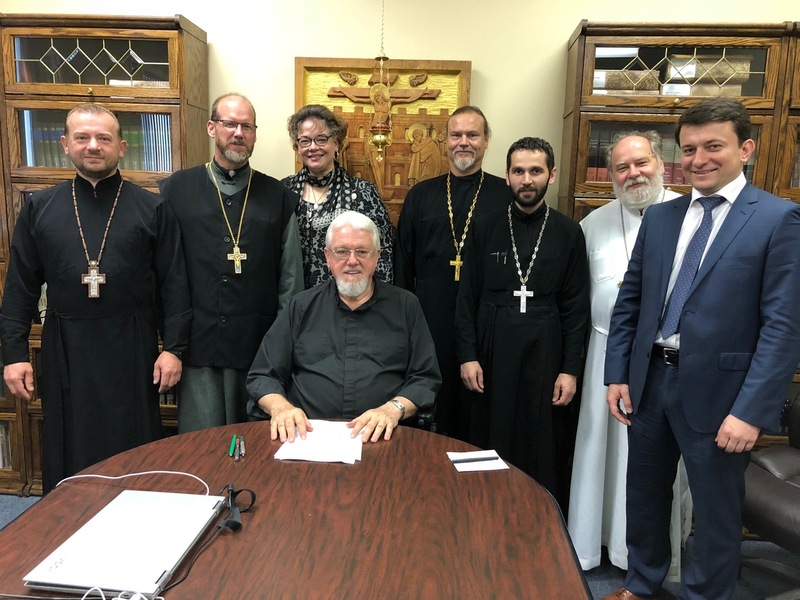 Having attended that morning’s Divine Liturgy, commemorating the start of the Ecclesiastic Church New Year, as well as the start of the new academic year at the St. Sophia Theological Ukrainian Orthodox Seminary, the Board of the Trustees of the Seminary met for a short meeting. Present were His Eminence Metropolitan Antony, Primate of the Ukrainian Orthodox Church of the U.S.A. and the Diaspora, Rector and Chairman of the Board of Trustees; Very Rev. Stephen Hutnick, Treasurer; Elizabeth Symonenko, Secretary; Very Rev. Gregory Czumak, Very Rev. Mykola Andrushkiv, and Serhiy Hoshovsky. Joining the Board Members were Very Rev. Anthony Perkins, Vocations Director, and Rev. Vasyl Pasakas, Dean of Students. Having opened the meeting and led the opening prayer, His Eminence Metropolitan Antony, was able to contact His Eminence Archbishop Daniel, Provost and Academic Dean of the Seminary, who was currently acting as exarch of the Ecumenical Patriarch, His All Holiness Patriarch Bartholomew, in Ukraine during the process of creating one unified Orthodox Church in Ukraine. 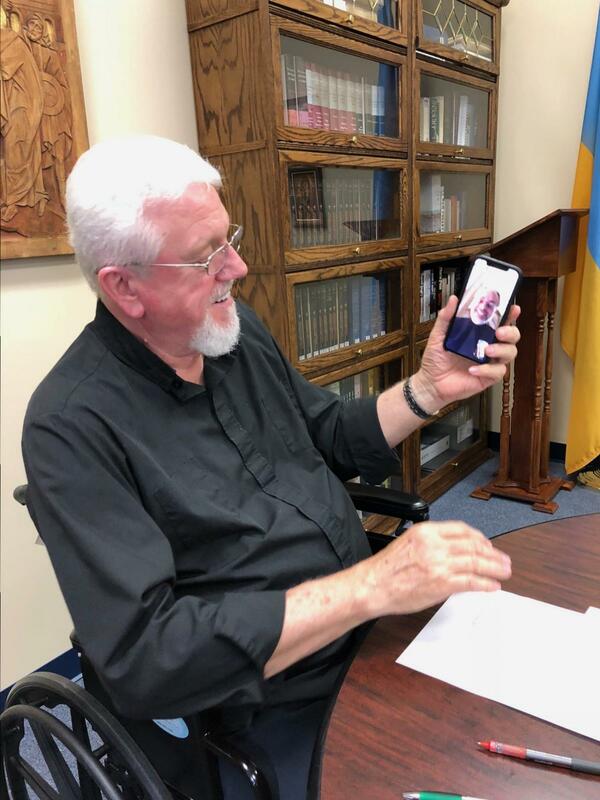 Within a few moments the gathered board members where overjoyed to not only hear the voice of, but, see Archbishop Daniel via Facetime. His Eminence gave a short review of the agenda, and remarked on a few points of interest, mainly expressing his delight at the increased student body. With words of encouragement, Vladyka Daniel, signed off leaving the Board members to continue the meeting, yet stating he remained available to clarify any questions that might arise. The meeting continued with the members reviewing the budget for the coming year, going over the current list of students and programs, touching upon fundraising events, licensure, and faculty. Interest was expressed about fundraising activities. 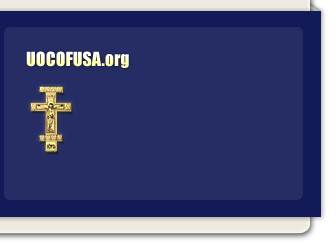 This week the seminary launched a major fundraiser, mailing out a brochure to all parishes and faithful in an attempt to raise moneys to support the running of the seminary. Additionally, this year there will be a repeat of the now popular and successful “Christmas at the Seminary” which will shortly be advertised to the public. Through this effort the faithful can gift the seminary with basics ranging from office supplies and detergents, to paper towels, and Ziplock bags. All the donations defray the cost of running the seminary. Through the Grace of God, the St. Sophia Seminary is prospering, preparing men for the priesthood, training Youth Ministers to be better equipped to plant seeds of faith in the young, and nourishing the laity who are seeking a deeper knowledge of Christ and His Church. 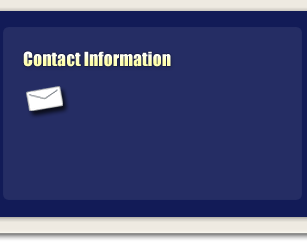 Youth Ministry Certification Course at the Seminary - Apply Today!